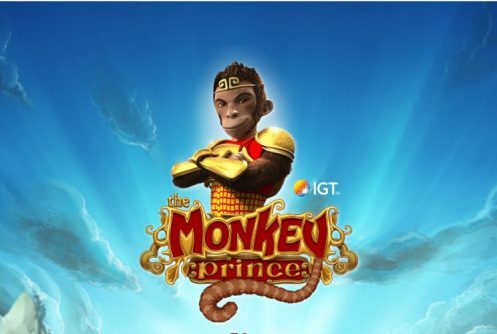 IGT’s (International Game Technology) The Monkey Prince is a medium variance Asian themed video slot with 60 paylines and 5 reels. The top cash prize that can be won on a single spin is a non-progressive jackpot of 1,000 coins. 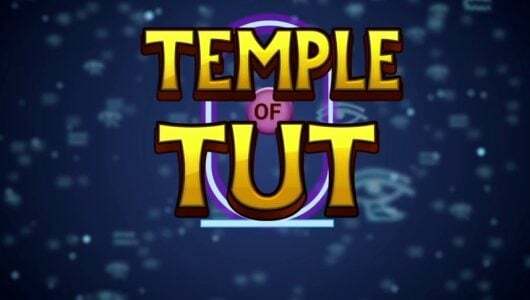 Pertaining to its in-play bonus rounds; it’s fitted with a lucrative wild reels feature that offers a slew of random wilds and a free spins feature (wild reels) where up to 50 free spins can be won. The online slots is playable on mobile phones and PC desktops from £0.60 up to £1,800 per spin. The game art of The Monkey Prince is one of the best we’ve seen from IGT. Against the backdrop of the reels is the sky kingdom with symbols on the reels ranging from 10 to Ace, 3 masks (blue, red, yellow), wild, dragons, lions and 4 pieces of jewellery. The most valuable symbol is the wild, hit 5 of them on a payline at the maximum bet you’ll pocket a neat 1,000 coins. The RTP or average return to player percentage of The Monkey Prince hovers around the 95.7% mark but increases during the free spins. Because the volatility of the game is in the medium range we recommend you play it with a bankroll of at least £150. At an average bet per spin of £0.60 and upwards we think it’s more than enough to trigger the free spins. Customization options like Max Bet, Auto Play and graphics settings are at your fingertips too. This feature is triggered when you collect 5 blue masks, random wilds appear on three to four different positions across the reel set. When you collect 5 red masks you’ll trigger the Random Wilds feature, 1 to 5 reels will become wild. The Surrounding Wilds feature is initiated when you collect 5 yellow masks, symbols adjacent to them are transformed into wilds. If you’re lucky enough to land a 5th mask in all 3 colours, all wild features will be active along with a re-spin, suffice to say the payout can be lucrative. 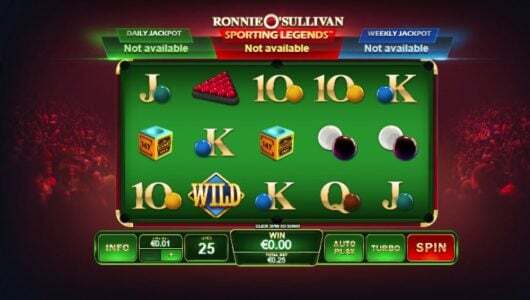 For 3, 4 or 5 scatters the amount of free spins vary from 25, 30 to 50 plus as many as 4 wilds can appear on a single free spin. 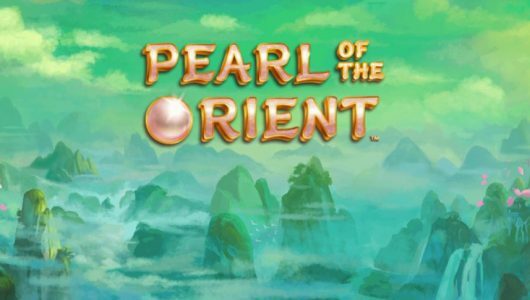 This free spins feature rewards you with 5, 10 to 15 free spins that is when 3, 4 or 5 scatters pitch. Each free spin has a random wild while symbols adjacent to it are turned into wilds as well. At an average bet per spin of £0.60 it took us around 60 spins (£36) before we triggered the free spins. 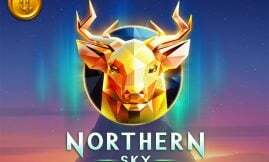 Of the three free spins features we like the ‘Surrounding Wilds’ with a random wild that turns adjacent symbols into wilds. 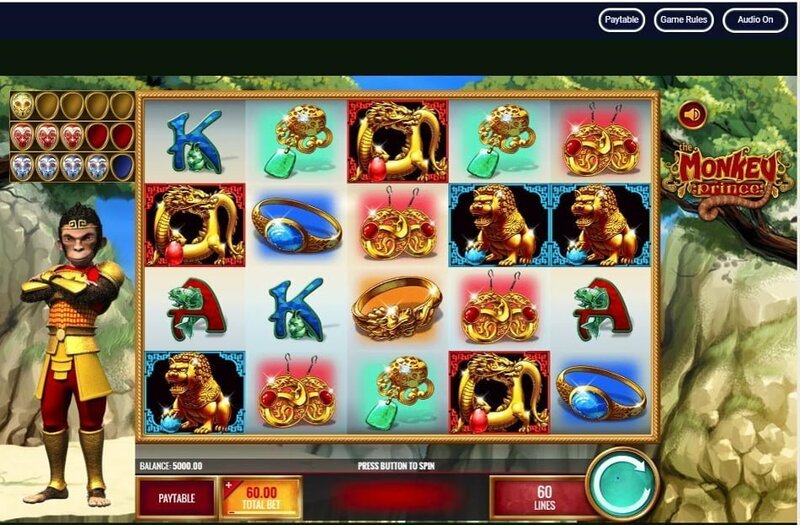 With a decent free spins feature where loads of wilds can appear on a single free spin, The Monkey Prince has all the ingredients of an entertaining slots. The volatility is not too steep (medium variance) plus you can win 1,000x your stake on one spin be it during the free spins or base game. Kudos to IGT for rolling out this one. If you enjoyed the game and looking for one with a similar theme where the volatility is slightly higher try out Yggdrasil’s Monkey King.